... where you can walk in Martin Luther's footsteps! While few men or women can be described as having "changed the history of the world", Martin Luther is one of the rare exceptions. 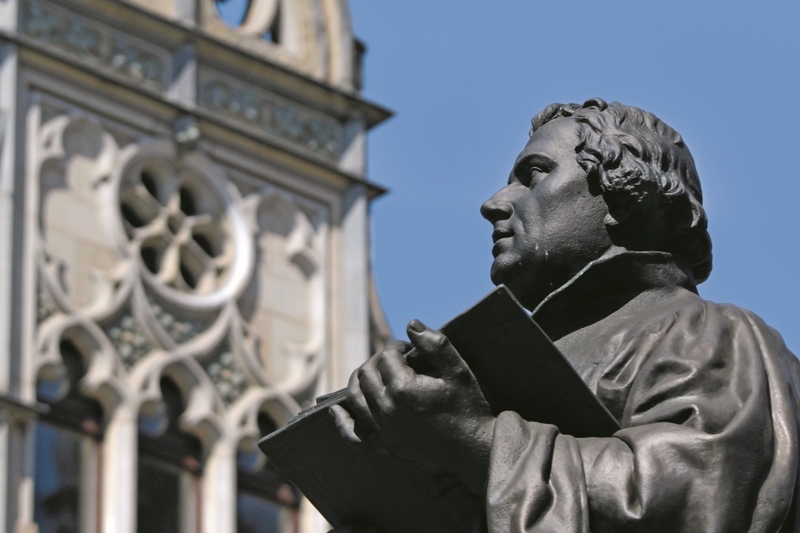 LutherCountry is the region in the heart of Germany where Martin Luther spent most of his life and where his presence is still tangible today. 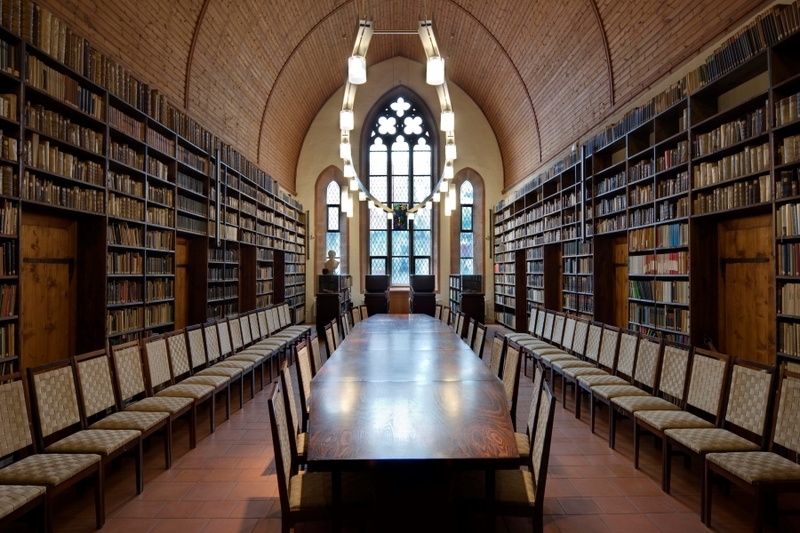 How would you like to stand inside the exact room where the "Father of the Reformation" translated the New Testament into German? Or admire the pulpits from which he preached and taste his favorite beer? Then it's time you visit LutherCountry, where you can explore Luther's old stomping grounds and trace the Protestant religion back to its roots! Need inspiration? Read the #TestingLutherCountry Blog. Martin Luther's influence on our region's cities and towns is undeniable. From religion and music to art, cuisine, and even lifestyle, his footprints can still be found around every corner. Admire the "Mother Church of the Reformation" in Lutherstadt Wittenberg, visit Luther's Birthplace in Lutherstadt Eisleben, explore the monastery in Erfurt where Luther lived as a monk or visit Eisenach's Wartburg Castle, where Luther translated the New Testament. These and many other authentic cities are all close together, easy to reach, and wait to be discovered. Martin Luther may have been the Father of the Reformation, but there were many others whose support enabled the Reformation to change the world. Luther found great support among his contemporaries, including his wife, Katharina von Bora, as well as his close friends Philipp Melanchthon and Lucas Cranach the Elder, just to name a few. Even after his death, Luther’s beliefs continued to inspire supporters of his cause, including great names like Johann Sebastian Bach and Henry Melchior Muhlenberg, the Father of American Lutheranism. Come see. Come experience. Reform your world. There's always something exciting to see and do in LutherCountry! Eat your way through the Weimar Onion Market, lose yourself in the magic and romance of our regional Christmas markets or let your hair down on an exciting hiking or biking adventure. Our region's rich musical tradition and wealth of exhibitions and museums invite cultural enthusiasts to indulge their passions and explore the strong ties between the Reformation and centuries of artistic expression. 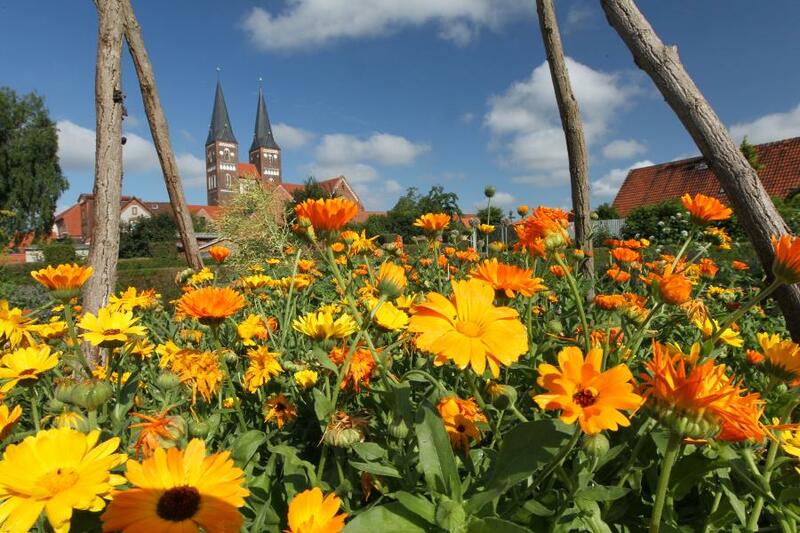 Come and discover LutherCountry with all your senses! Start planning your trip to LutherCountry today! Ready to embark on your own LutherCountry adventure? We're here to help! Whether you're looking for a music-themed tour or an active vacation in the great outdoors, we have the information you need to make your dream trip a reality. From individual and group tour suggestions to general travel tips and insider knowledge, you'll be sure to find the answers to all your questions. And that's not all! We've also compiled a list of travel experts waiting to help you piece together the perfect itinerary. See you soon in LutherCountry!